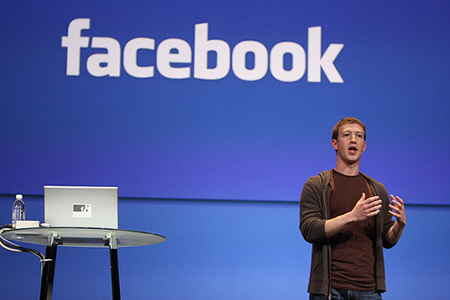 A great logo communicates the right message to the right people. Through visual communication, it catches the eye of the target market and speaks to their interests. It tells them who you are, what you’re about, and why the two of you will be a perfect match. Here are some of the most important elements of a logo design. If you’re wondering if your logo is good or if its time to update, these will help you understand how to look at your logo analytically. Because one of the secrets of design is that creativity is only 10% of the process. Fairly obvious, right? When someone looks at your logo, they should be able to tell what you do. 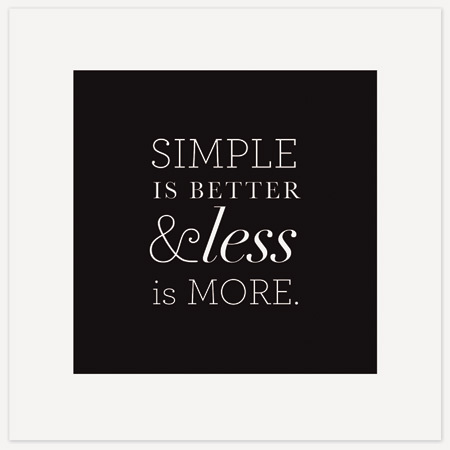 But it’s easy to fall into the thinking that you can represent your business with a simple logo mark–a graphic without any words. In the example below we can see that the Under Armour brand started with a logo that included their company name and a description of their product. As they grew bigger they were able to remove the text elements because they had achieved enough recognition. If you aren’t already wildly successful, your logo should include the name of your business and if necessary, a tagline that explains your product/services. 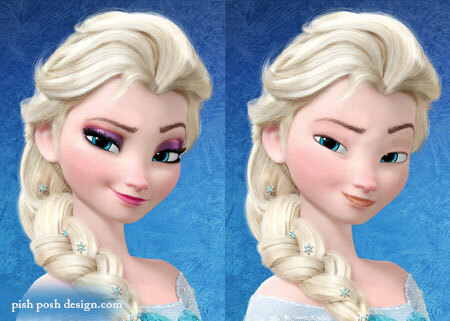 I’ve seen this done before to Elsa (of Disney’s Frozen) and was so surprised that I wanted to try it with the other princesses. 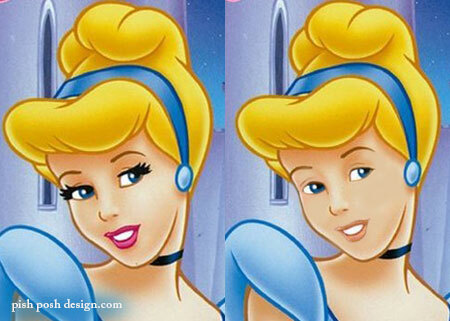 Doesn’t everybody love a fun Photoshop project that pokes fun at perfection? 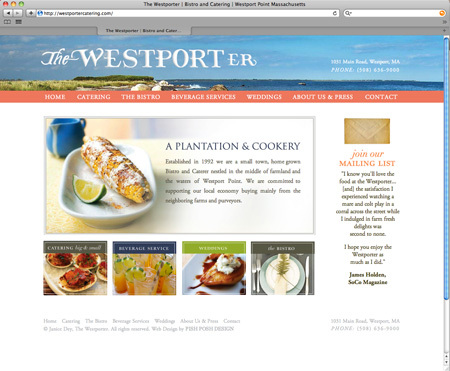 Just finished this fresh new website for The Westporter, a fantastic restaurant and catering business in historic Westport, Massachusetts. This website uses a bright white background to emphasize the beautiful images of food and drink. 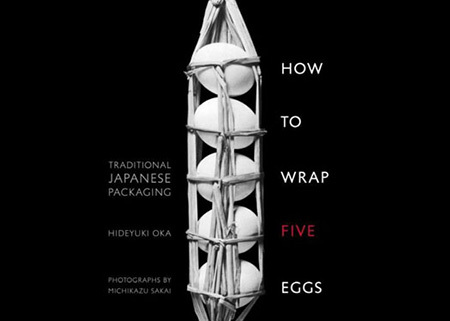 When the food is this good, the design should support it with a conscious simplicity. Check out the site here: westporterbistro.com. 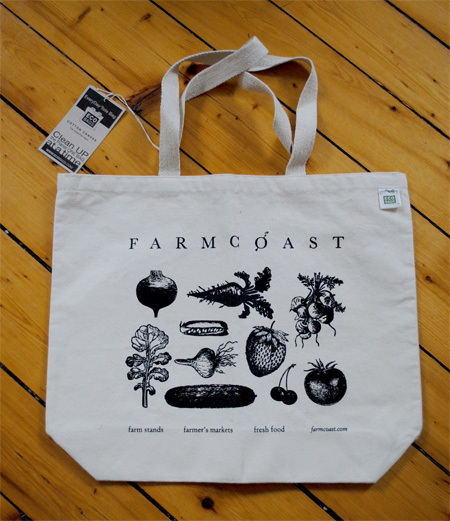 A tote bag design for a small business organization that sells these thick, cotton, bags at farmers markets. 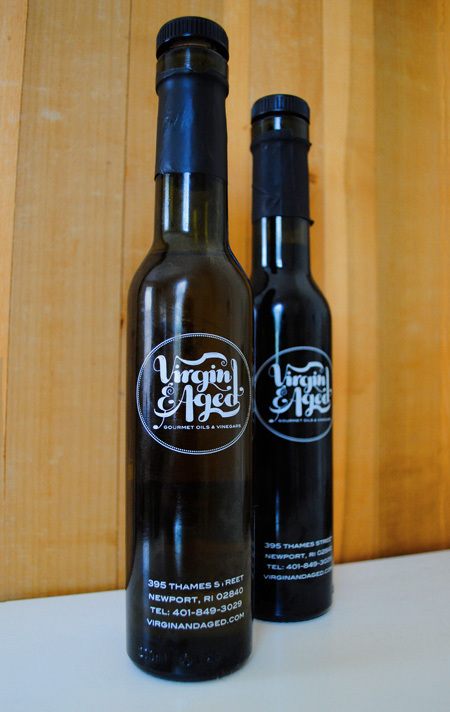 Luscious packaging for a collection of gourmet olive oils and vinegars.